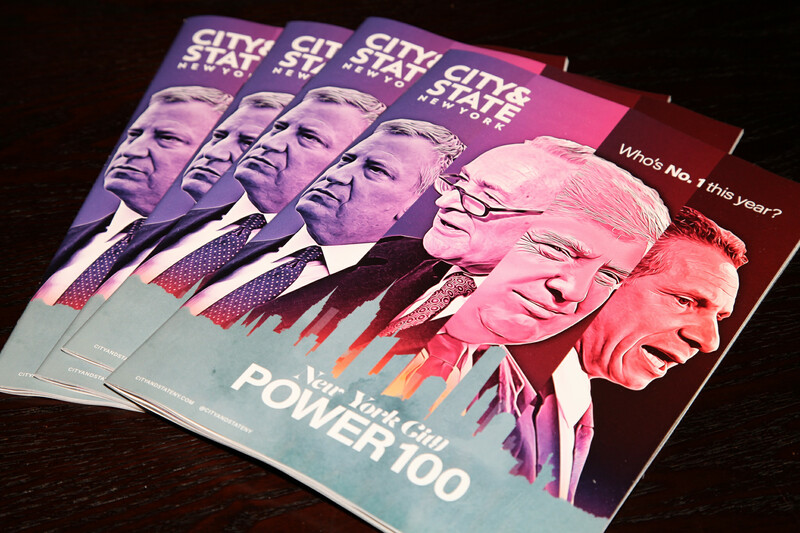 For the third year in a row, Capalino+Company congratulates CEO Jim Capalino on being named to City & State’s Power 100 list which ranks the city’s most influential political players in New York City. “On behalf of the entire Capalino+Company team, we are thrilled to celebrate Jim on this well deserved recognition. This award is a tribute to Jim’s civic responsibility and outstanding leadership,” said COO Travis Terry. From all of us at Capalino+Company, congratulations to all the honorees on their achievement. Get The Latest From Capalino+Company! Sign up for our free weekly newsletter for a roundup of City and State top news straight your inbox every Friday. Click here to subscribe to Affairs+Appointments.